Watch Evanescence's New Video "Hi-Lo" Featuring Lindsey Stirling - GENRE IS DEAD! Evanescence have released a brand new music video! The visual for their latest single “Hi-Lo” features non other than the super talented electronic violinist Lindsey Stirling. Watch the music video below. Off the latest Evanescence album Synthesis, “Hi-Lo” marks the first time front woman Amy Lee and Stirling have collaborated on a track together. The combination of the band, the orchestra and Amy Lee’s signature powerhouse vocals is absolutely incredible! Directed by P.R. Brown, the video includes live performance footage from Evanescence’s Synthesis tour along with orchestra footage. Stirling makes a cameo to deliver her unique blend of dance moves while performing the powerful electronic violin solo. “Hi-Lo” was written by Amy Lee and Will Hunt and arranged by David Campbell. 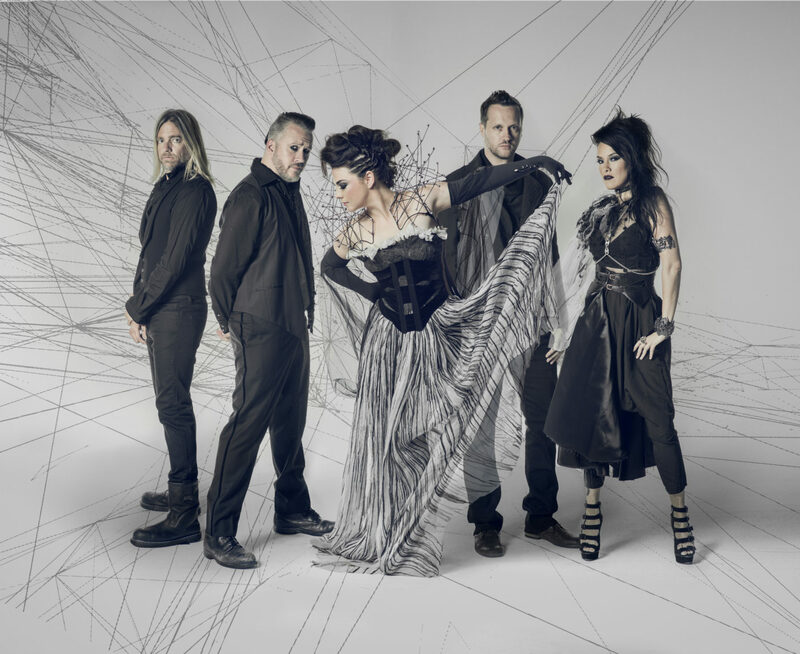 The timing of the release is not incidental of course: Evanescence and Lindsey Stirling will embark on a co-headlining 2018 summer tour across North America. The tour, produced by Live Nation, will kick off July 6 in Kansas City, MO at the Starlight Theatre and will make stops in 31 North American cities. You can buy tickets HERE. Pingback:Evanescence Announce Spring U.S. Tour - GENRE IS DEAD!